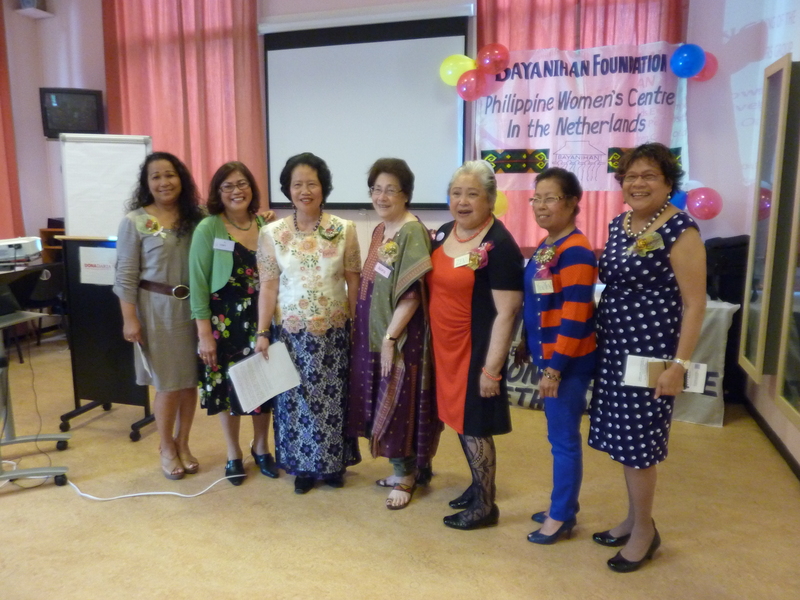 For the launch, the Bayanihan Seniors Group chose the theme Towards Empowering the Elderly: Positive Aging, Leren Goed Oud te Worden. 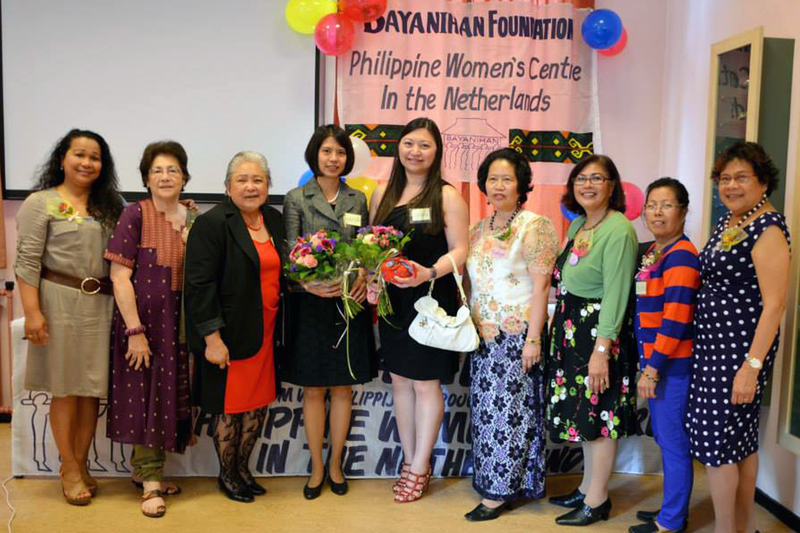 In line with this theme, the launch programme was packed with information, inspirational talks, and a look back at the history of the Filipino Community in the Netherlands. 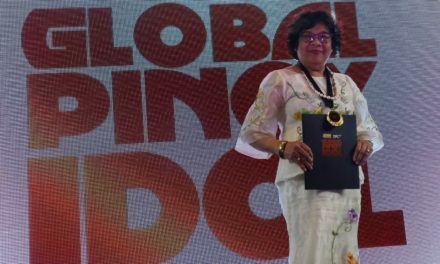 Present at the launching were Minister and Consul General Charlotte Tang of the Philippine Embassy and Second Secretary and Consul Cynthia Pelayo. 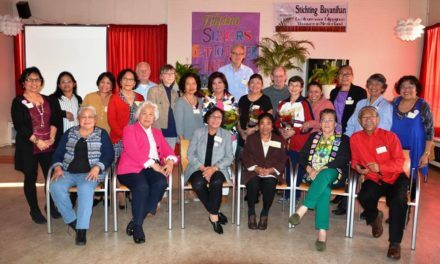 Among the senior members present were Eddie and Orquid Flores, founders and publishers of the Filipino-Dutch newspaper, Munting Nayon. Both Eddie and Orquid presented an engrossing and entertaining historical look at the timeline of Filipino migration to the Netherlands. As part of the Senior Group’s goal to give out information, there was also a presentation from Fatiha Hitli, a consultant for Stichting Humanitas which runs homes for the elderly in Rotterdam Noord and Kralingen Crooswijk. An information session on Zelfredzaamheid and Geweld Tegen Ouderen was also given by Dona Daria’s Social Cultural Worker, Munnever Yalniz. 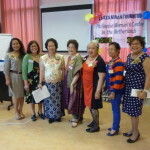 An integral part of the launch, was the introduction of officers of the Bayanihan Seniors Group. Evelyn Van Leeuwen-Mendoza and Cora Campenhout-Alarcon as coordinators, Nieva Paez as treasurer, and Nora Van der Does and Zeni Sajot as secretaries, with Diana Oosterbeek-Latoza as the Coordinator. 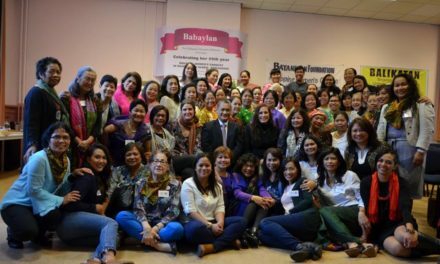 At the end of the launch, there was time for conversation and a salu-salo. 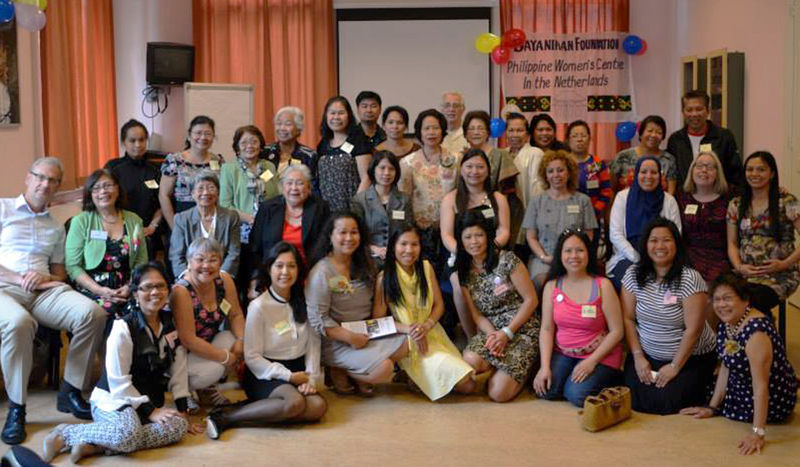 The Bayanihan Seniors Group was established with an eye towards the needs of the older demographic of Filipinos in the Netherlands. 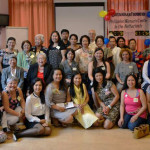 With the goals of empowering Filipino seniors to know their rights in the Netherlands, and giving information to Filipino seniors and 55 plussers to help them as they grow older, the Bayanihan Seniors Group strives to fill a growing need in the Dutch-Filipino community in the Netherlands.